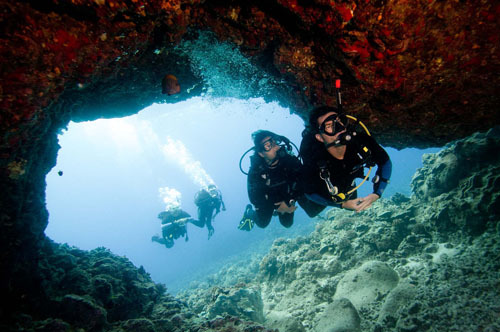 The Highest Certification in recreational scuba diving awarded by PADI – Less than 2% of the worlds divers achieve this impressive level of competence. 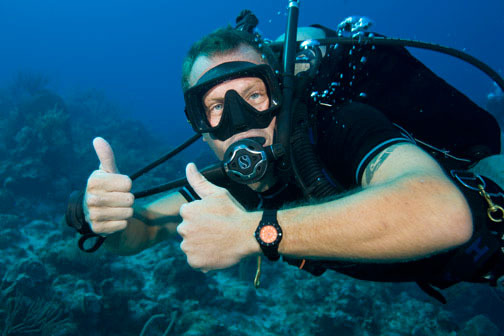 This Award recognises an active sports diver who has achieved a level of training and experience that shows a commitment to safe & advanced diving practices. 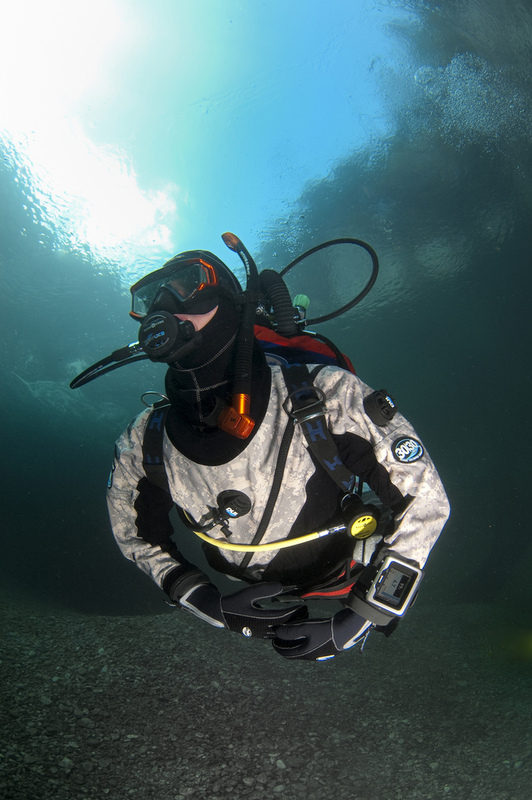 Qualification as a PADI Rescue Diver, completing at least five diving specialties as well as logging a minimum of 50 dives – this really is a challenge. 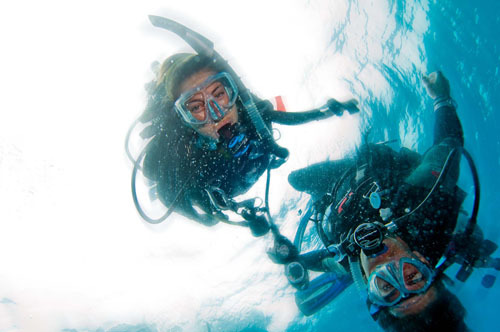 The route to the MSD rating is flexible for your busy diary, and can be tailored to your personal interests by selecting your choice of 5 PADI Specialties from a list of over 20 ! 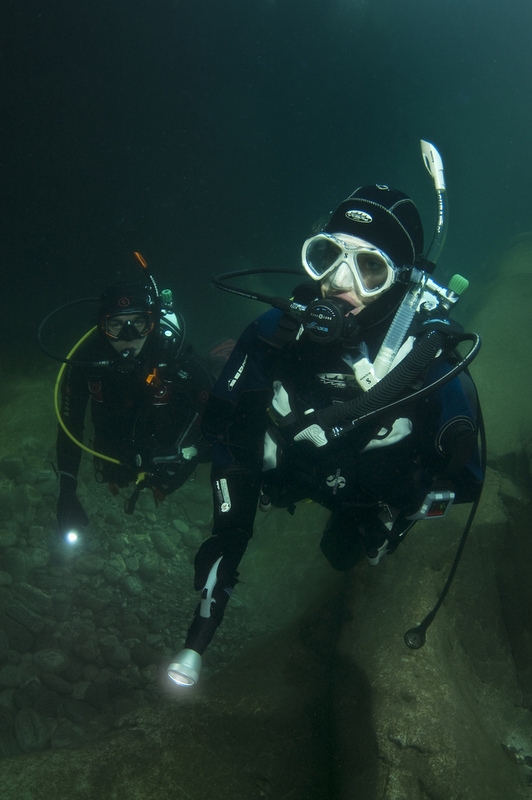 If you want to go Deep, explore Wrecks, breath Nitrox, fly along in a fast Drift or get technical on a Re-Breather… you can ! If you prefer shallower dives taking Photo’s or Video with the wildlife you can do Naturalist and Fish Identification and learn to relax more with Peak Performance Bouyancy. 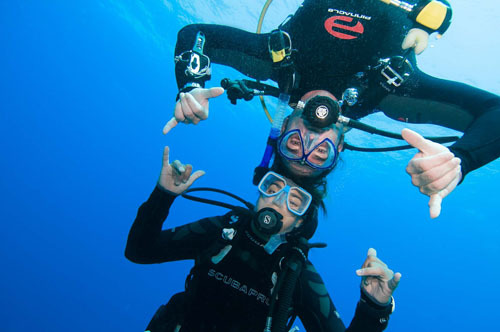 Master Scuba Divers are an elite group; earning respect from Instructors, Divemasters and guides around the world – if you want a challenge: here it is ! 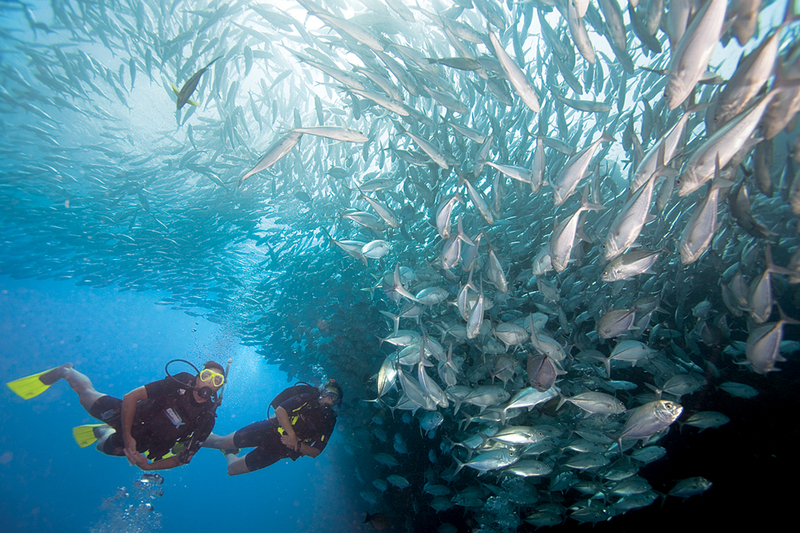 Less than 2% of the world’s recreational divers reach the Master Scuba Diver level, and even fewer go further. 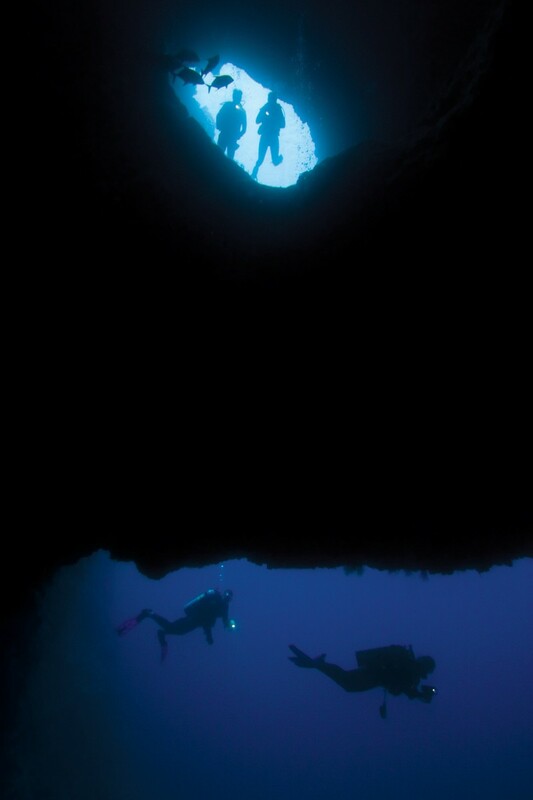 A challenge fit for Master Scuba Divers indeed. At Blue Ocean Diving we have an exceptional number of club members that have achieved the MSD Award, and we are very proud to have several club members who have achieved “Elite MSD” standard by qualifying in 10 PADI Specialtys – and a select few “Ultimate MSD” with 15 Specialty certifications – now that’s serious !